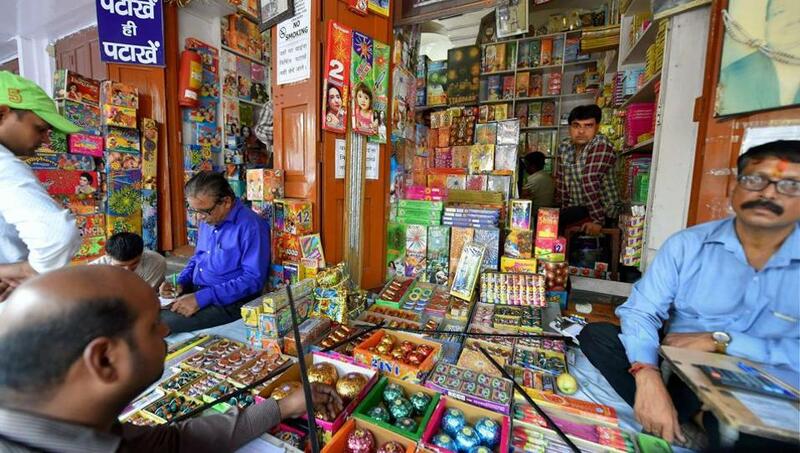 After a historic judgment of banning firecrackers on Diwali, the Hon. Supreme Court has decided to curb down the noise pollution from India. In a right direction, the court has decided to ban cracking mouth of Arnab Goswami, the Television anchor of Republic TV to support the right to life of people across the age and genres. "Arnab's voice is more harmful than any kind of pollution including pollution created by firecrackers. We have got an public litigation appeal from his wife Pipi Goswami whose hearing capacity has deteriorated to alarming 10% levels. 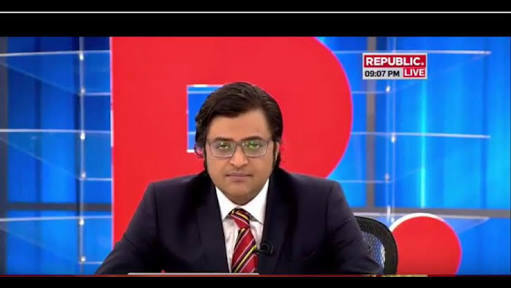 While we don't have any other sample that suggests the intensity of the hurt created by Arnab's unbearable voice, for the benefits of public and for their right to life, we decided to put a complete unconditional ban on Arnab Goswami's voice," the SC judgment read. A millions of Indians decided to celebrate their fresh chance of life after SC judgment. The India Satire - Motivated by the huge success of his upcoming movie Padmavati's trailer, great director Sanjay Leela Bhansali has decided to do something different for his next venture. Breaking his silence about what next after Padmavati, Bhansali said he is working on the script of love triangle of Doraemon, Nobita and Shizuka. "I have a script in my mind which will be finalized just after the release of Padmavati. 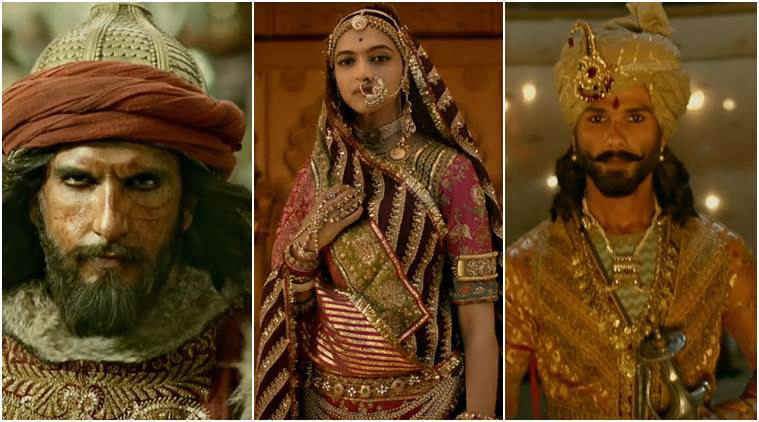 I am fan of the unfulfilled love story of Doraemon, Nobita and Shizuka since my childhood," Bhansali, director of Bajirao Mastani and Ramleela told India Satire correspondent. 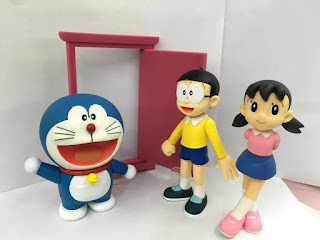 ​Talking about the love triangle of Doraemon, Nobita and Shizuka which is not very well known to the world, Bhansali said "Doraemon loved Nobita while Nobita's love interest was Shizuka and Shizuka ended up loving Doraemon which stretched out the relationship among the trio and finally ended up with Doraemon Nobita's marriage while Shizuka put ends her life during the wedding ceremony." This is going to be the saddest movie in the entire world, confirmed Bhansali. He said that the cast will be replaced perfectly by Ranveer Singh, Deepika Padukone and Shahid Kapoor with Doraemon, Shizuka and Nobita respectively. "I love making sad movies, which makes people feel pathetic and depressed. Doraemon Love Triangle - the beta name of the movie will be the saddest movie of the entire universe," SLB confirmed "I will import all the sets from different planets and costume will be designed according to the cartoons. I guarantee you that you will laugh out loud on this idea and will cry when you watch the movie." After so many decades, my mother knew that I write satirical articles or Chaakhnyau. 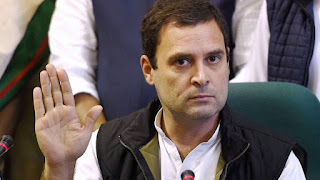 She asked me stop writing satire as for satire creation a person has to look into negative side and show dirt as to write negative about innocent boy Rahul Gandhi,. She made me understand that a satirist (Chakhnyaurya) makes blameless Rahul as fool, unwise and a villain. She asked at least on Tuesday (Hanuman Day) I should write positive. So, today, I shall offer you positive side. Positive side is that Rahul Gandhi visited Dwaraka Hindu temple. I shall not tell negative about Rahul Gandhi that it is too late as Congress is already slated anti Hindu party. 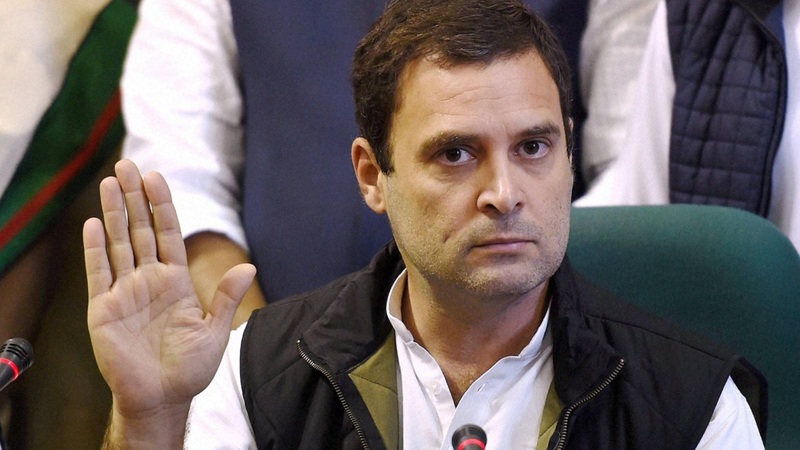 I shall also not tell negative about Rahul that his all postures especially when he gives lectures to farmers and laborers are humorous and not of a strong leader postures. Day by day, Modi is becoming more powerful and no alternate for Modi is there in national scene. I will not tell you that more than Mamata, Mayavati and Akhilesh, top BJPmen are worried that they have to bow before Modi. Right wing intellectuals are happy that slowly, right wing thinkers are occupying at influential places as Universities, newspapers and other institutions. I shall not tell you the negative points that left wing intellectuals those were occupying influential positions are irritated, frustrated and want to do suicide that now, they have to work hard for their livelihood. I shall not tell negative point that left wing intellectuals had wrong notion that they only have birth right to be at influential positions. Good point is that by seculars showing sympathy with Rohingya Muslim refugees , Indian citizens came to know that secular politicians have soft heart for humanity. Otherwise, common perception was that politicians are heartless, don't believe in humanity. I will not tell you negative side that seculars strongly sympathizing Rohingya Muslims are provoking majority Hindus and polarizing the nation. I shall not also talk about appeasing Muslims by Mamata Banerjee. New York: All 193 member countries of General Assembly of United Nations (UNGA), except Pakistan have decided to meet and laugh out loud (lol) like crazy on the recent terror allegations levelled by Pakistan on India. All the member countries will meet just after concluding the current official session of UN and will try to elope their laugh hidden in their tummy after Pakistan said India was mother of terrorism and showed pellet gun victim of Gaza instead of so-called Kashmir victims. 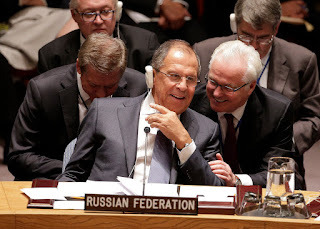 ​Secretary-General of UN, António Guterres confirmed the special arrangement of such kind of session where the member countries will be allowed to laugh out loud for at least one hour and let them free of any stuck up issues before they return back to their respective nations. "It was funny when Pakistan's permanent representative to the UN Maleeha Lodhi goofed up at UN showing Gaza image that of a Kashmiri girl. She also called India as mother of terrorism. This means limit yaar! How could anyone control their laughter. 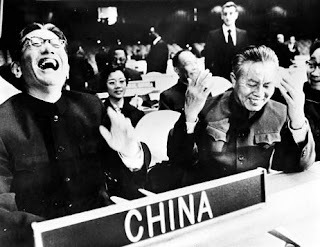 All the member countries except Pakistan came to me and ask to call a special session so that they could clear their throats by laughing out loud for at least an hour. These member countries told me that after Pakistan Prime Minister Shahid Khaqan Abbasi's funny speech, they as it is felt stomach pain as they had to control their laugh due to diplomatic formalities. However, Maleeha Lodhi episode was worst and now they don't have an option but to laugh. Therefore, I finally decided to call a special session wherein they could release their stuck up laughing gases once and for all," António Guterres told India Satire correspondent. Stealing strong images from one community, society or political party by others is not new. Stealing things, food articles and images might have started with human came to this world. Stealing, kidnapping, looting other's woman had been common in past. For societies, woman was an important prestige symbol. Stealing other's wife meant stealing other's prestige and history is full of stealing woman as image. Around fourteenth century, Guru Prasad Kukreti from South India settled in Jaspur, Pauri Garhwal. Kukreti's kuldevi was Bal Kunwari and there was small Bal Kunwari temple in Jaspur with images. Century later, a Kukreti migrated from Jaspur to Barsuri another village. After a couple of months, Barsuri's Kukreti stole idol with images of Bal Kunwari Goddess from Jaspur temple and established those images and idol at Barsuri. Till date, Kukretis never built another Devi temple in Jaspur because images were stole. Being from Jaspur village, I know the pain of image stealing by others. Still, Kukretis of Jaspur and Gweel feel strong pain. Many Jaspur villagers use hard words for their ancestors for not bringing back the image. 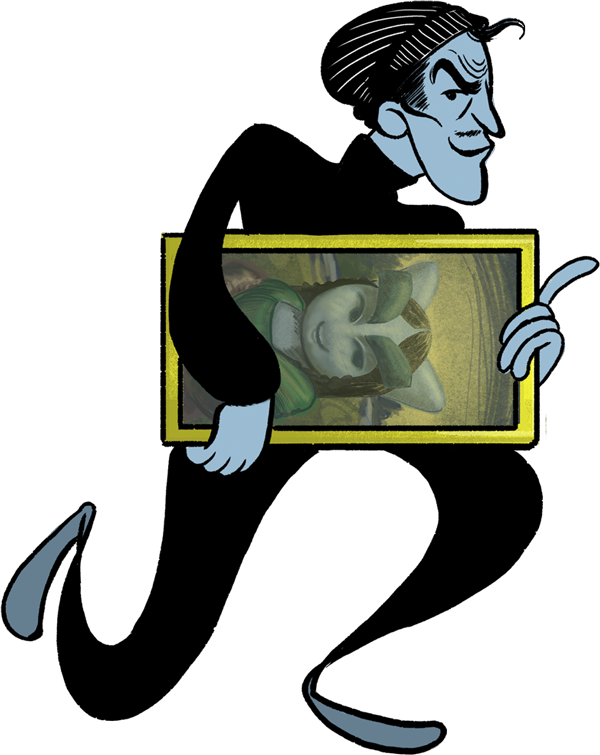 Once the prestige is lost it gives pain for centuries. Commonly, stronger men or societies destroyed images. Muslims used this psychological aspect in destroying worshipping places everywhere they invaded. Building Babari Masjid at Ram Janma Bhumi might be true. Because, when you destroy the prestige symbols you weaken the opponent psychologically. From the day, BJP came in power in Delhi; it started stealing images or symbols. Now, there is no monopoly over Baba Sahib Ambedkar of Mayavati, Athawale or Prakash Ambedkar as BJP stole the image of Ambedkar Sahib. BJP also stole the powerful Iron Man image of Sardar Ballabh Bhai Patel from Congress. Long back, BJP started calling Advani as Sardar Patel. Mr. Modi building a highest statue of Sardar is nothing but stealing image from Congress and making Patel as BJP's patriarch. Who knows, tomorrow, BJP might claim that Pundit Jawaharlal Nehru was Jan Sangh lover.